Experience upscale apartment living at an affordable price with The Bridge at Volente. We have designed our community to cater to your unique needs. Inside your spacious one, two, or three bedroom apartment and out, we’ve made it easy for you to live a life of quiet comfort in North Austin, Texas. 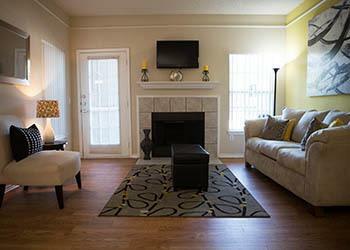 You will find that each of our homes features open access to the living and dining spaces, ideal for entertaining or enjoying a dinner with roommates or friends. Now you don’t have to miss out on any of the conversations happening in the other room while you cook! 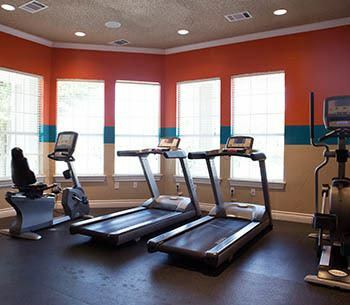 Unlike other Lake Travis area apartment communities, we truly care about your happiness and the wellbeing of your family. For parents with children, we offer a fun, friendly playground with slide, swing set, and other play equipment. We also offer pet parents the treat of an onsite dog park, perfect for getting your pet outside and off leash.